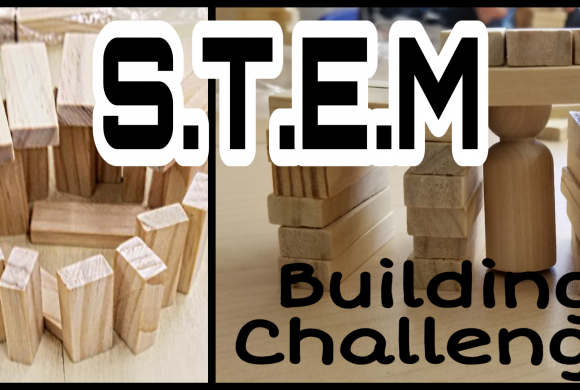 My students often ask me when we are going to do our next (STEM) challenge. They love building and being challenged to create something. I am always impressed by how hard they work, and how determined they are to succeed. 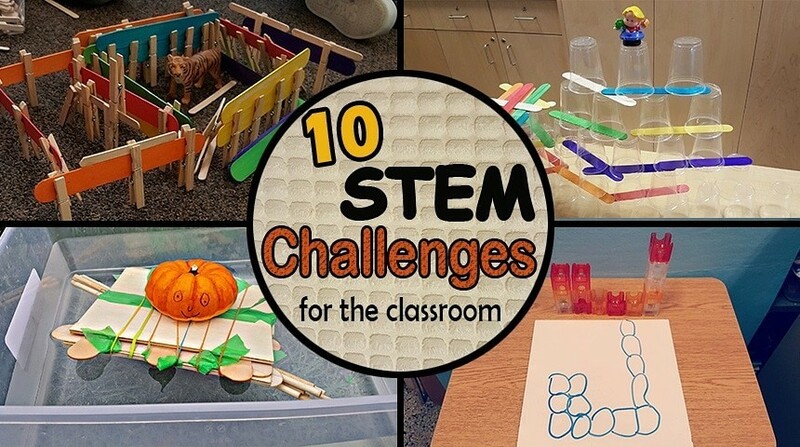 These are my top 10 STEM challenges that I have done with over 100 young kids, ages 3-6. The challenges all require problem solving, and result in a lot of learning! I have seen first hand, the benefits of this kind of hands-on activity. I love watching the strategies that my students use when doing these challenges. They approach them with confidence and rarely get discouraged. They learn from their mistakes and know that there is more then one way to get to a solution! Click the title to go to the activity description. 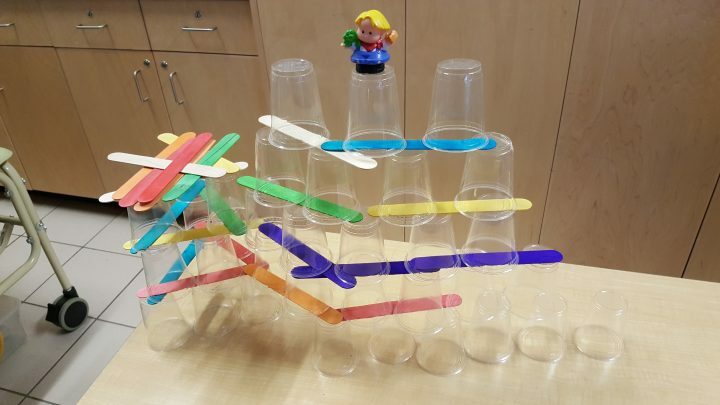 Using only cups and large popsicle sticks how high can you build? (A great book to introduce the activity is available in the link). 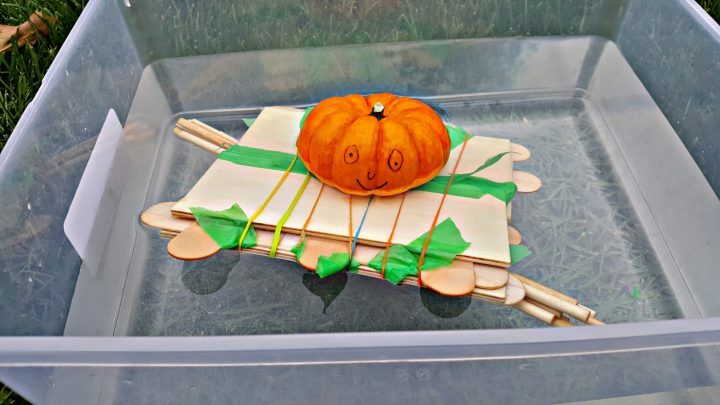 A great activity for fall! Boat building for a mini pumpkins using only a few specific materials. How tall of a tower can you build for a mouse? Our winner was just over 70cm. 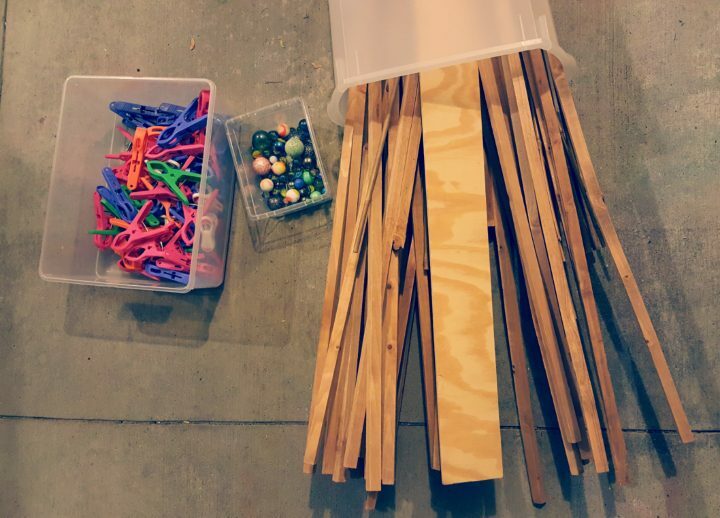 For this activity, kids are challenged to create a marble run using only sticks and large clothes pins. Does the height of the ramp make a difference for how far the marble will go? 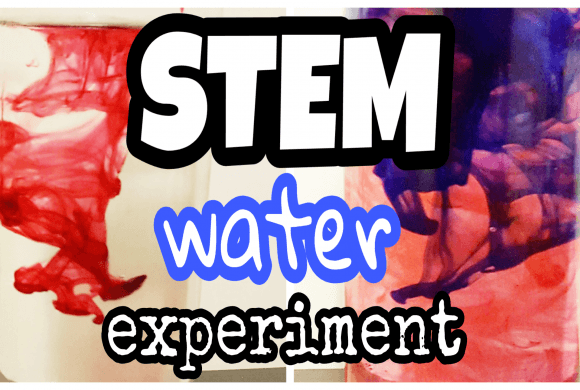 Use a lot of trial and error to find out! 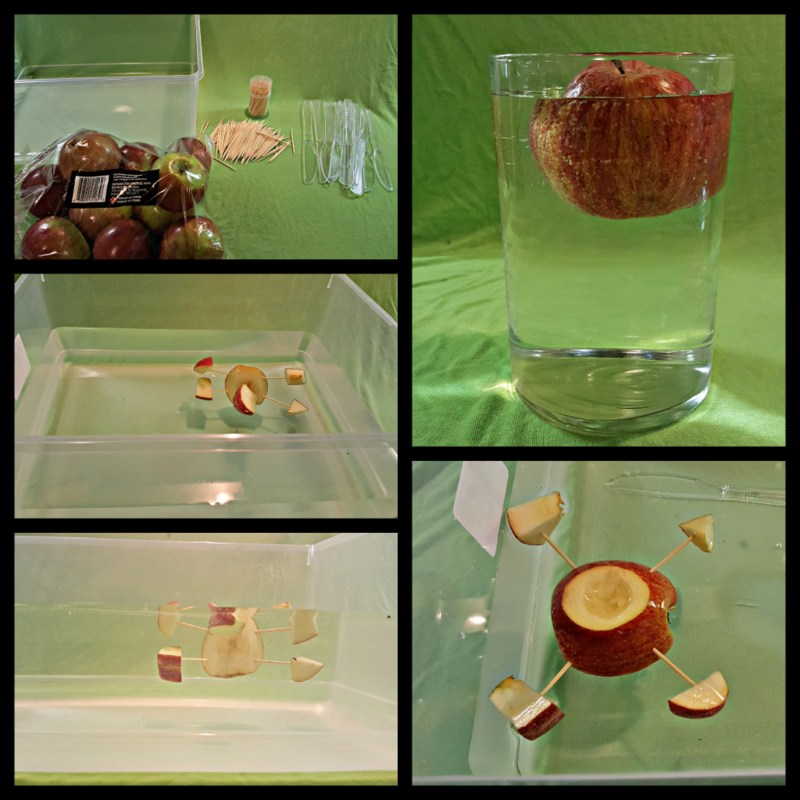 All you need is a bag of apples and some toothpicks! 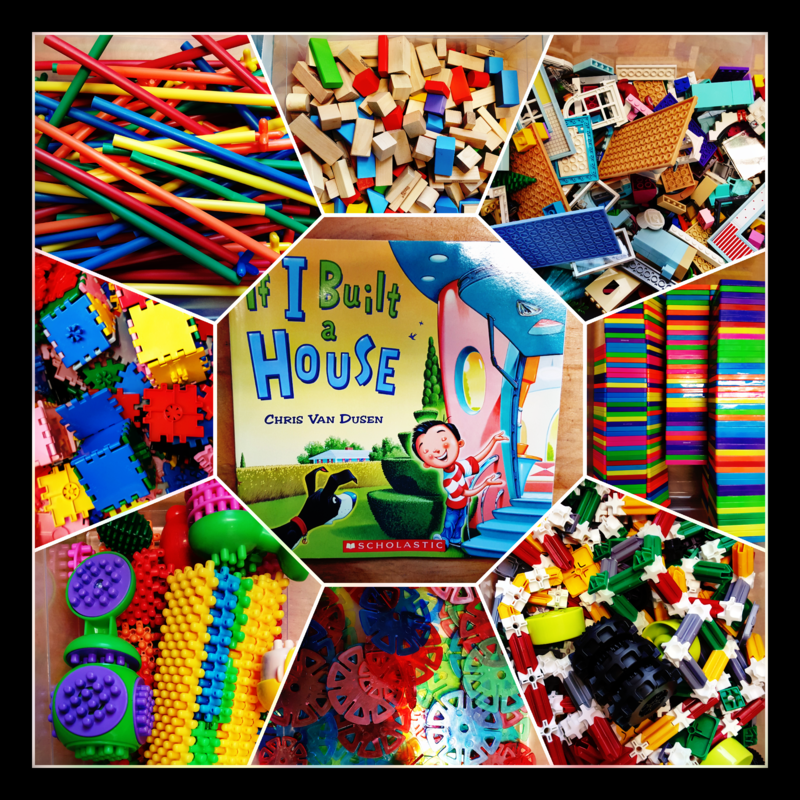 The book “If I Built a House,” by Chris Van Dussen, is always a favourite. 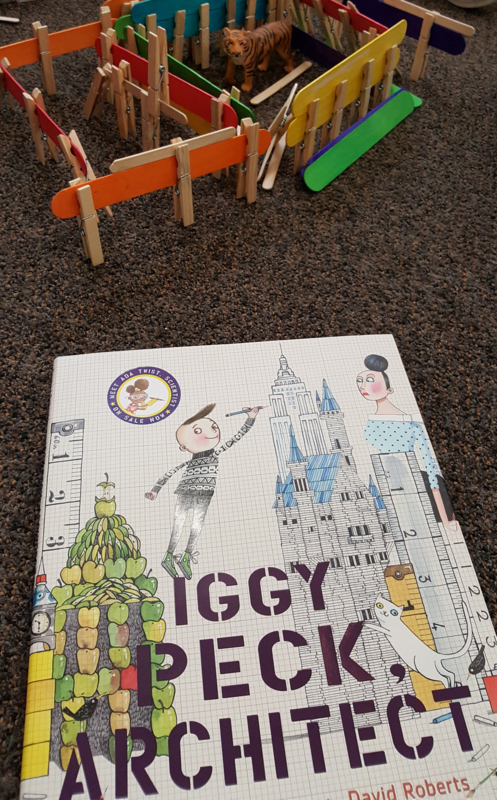 The book inspires so many amazing ideas. I then challenged kids to build their own dream home. 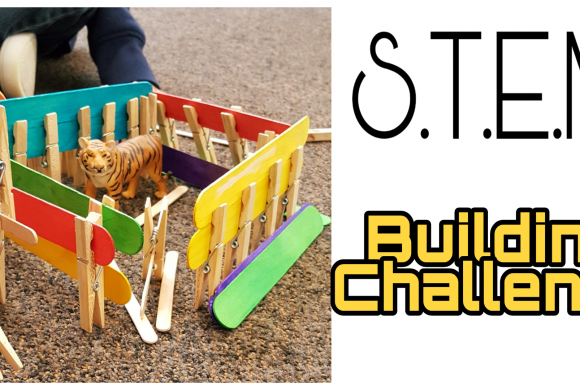 Popsicle sticks and clothes pins can be tricky to build with, but you need to build something fast before your animal escapes!!! This was one of my favourite activities! 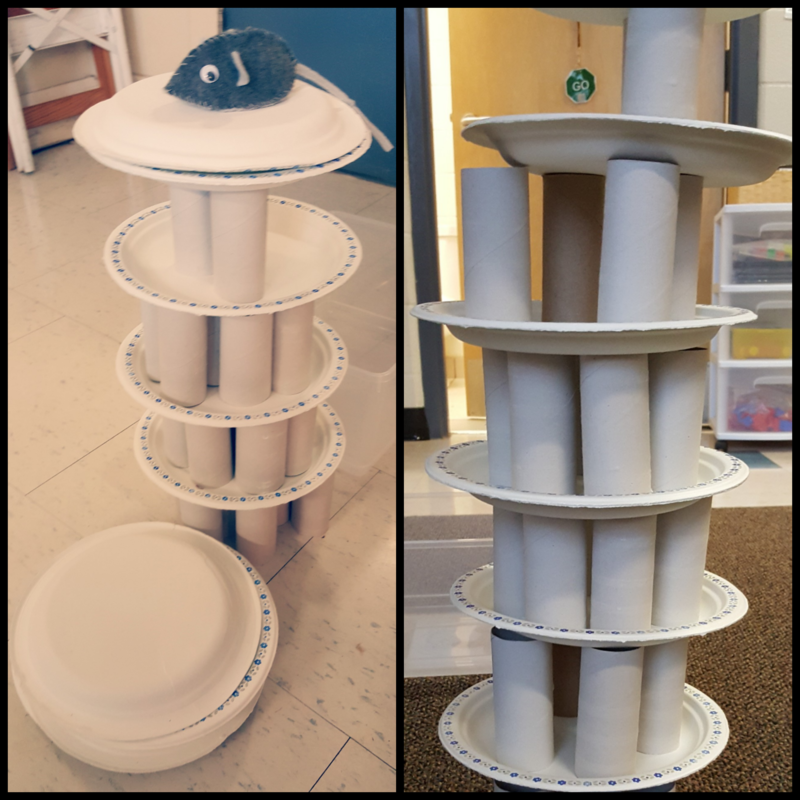 It was perfect for hands-on learning and a great challenge! 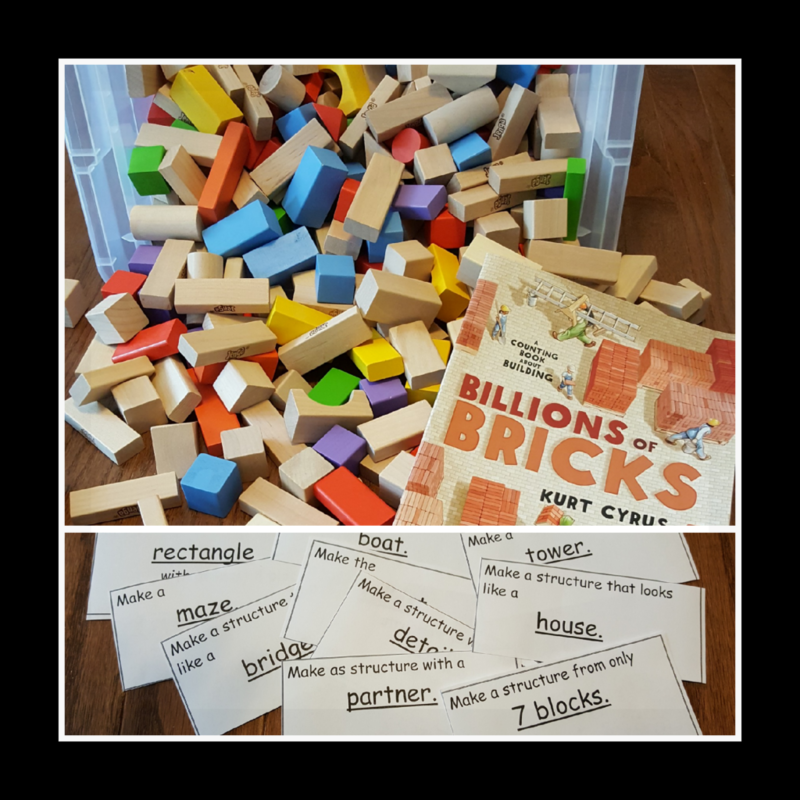 Students worked in small groups of 3-4 and each group was given a few materials to build with. 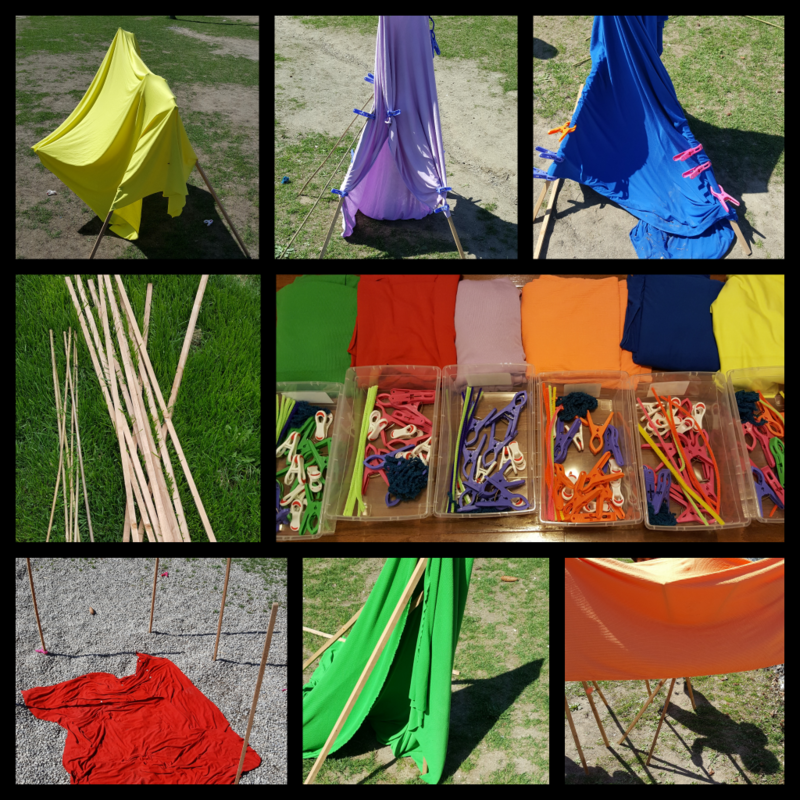 Then they had to build a structure/tent that at least one group member could fit in. Team work was a necessity! STEM challenges are always a hit in kindergarten. It has been amazing to watch the growth in problem solving, team work and determination with all of my students with these activities. 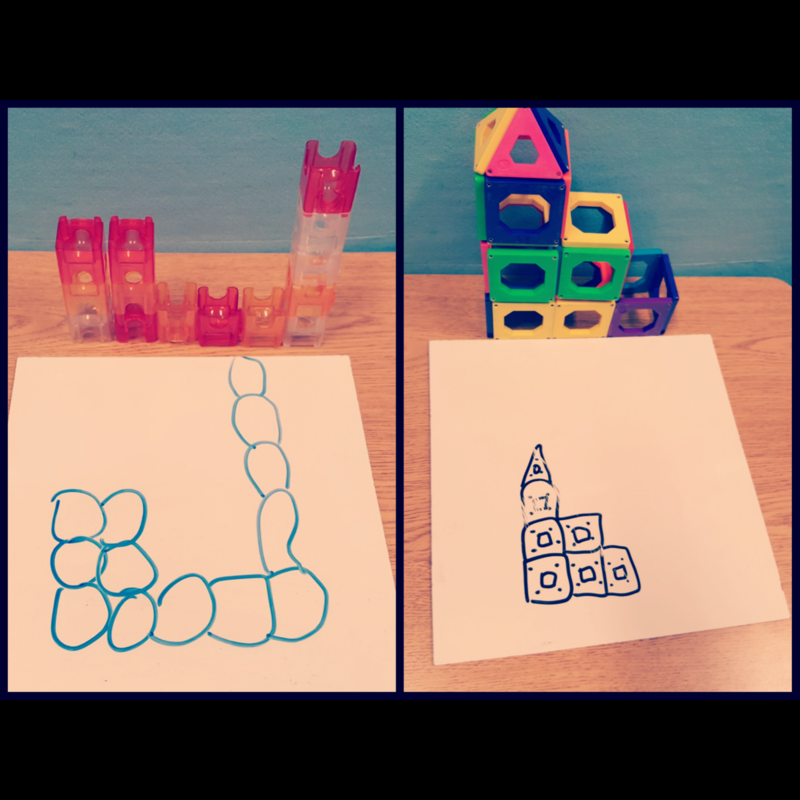 Activity length 40 minutes – Each of the above activities were done during a 40 minute block. However, most could have been extended to at least an hour.